HÀ NỘI — HCM City and Hà Nội remained among the global Top 10 most dynamic growing cities in JLL’s Short-Term City Momentum Index (CMI) 2019, which tracks socio-economic and commercial real estate growth in 131 cities over a three-year period. 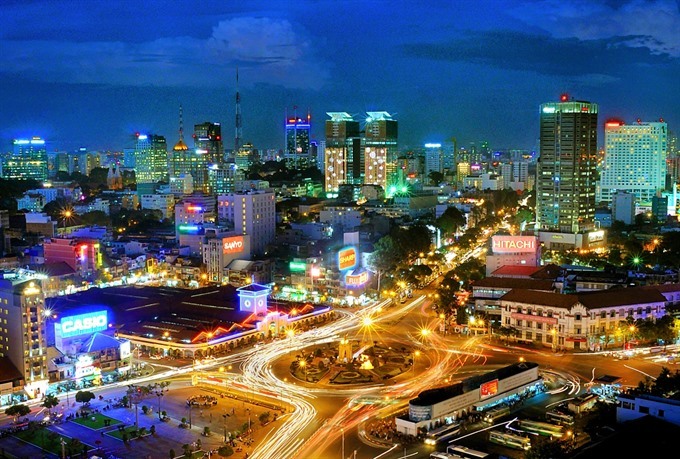 With Hà Nội in third place and HCM City eighth, Việt Nam was the strongest performer with two cities ranking the highest in ASEAN, said JLL. In its report, JLL said that the two cities in Việt Nam performed very well for socio-economic momentum, with fast-growing populations and economies. "HCM City is generally viewed as the more business-friendly destination attracting more overseas investment along with a higher corporate presence, whereas Hà Nội has lagged commercially but is a city that is swiftly evolving." On the real estate front, Việt Nam has "a small real estate investment market struggling with issues such as low transparency and a limited volume of investment grade stock," JLL added.